This turnkey operation allows you to cultivate and process into extract and vape cartridges. You can also market flowers. 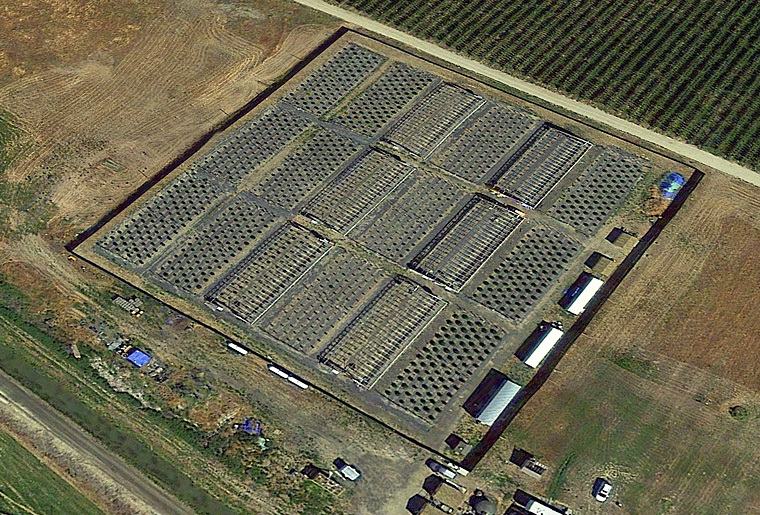 Farm includes 1,500 growing plants, staff, and equipment. Separate turn-key extraction facility is also staffed, equipped and operational. Three I502 licenses included, plus exclusive distribution contract for Chong’s Choice brand. Easily expanded into much higher volume. 17.6 Acre Farm Property with 150,000 sq. feet of fenced production space that is currently in operation. Property has a Tier 3 WA State License with the ability to add another (2) Tier 3 cultivation licenses. Also has a Processor license. 1,500 cannabis plants already planted and growing well. Harvest crop in October. Depending on time of closing, this may affect sale price. 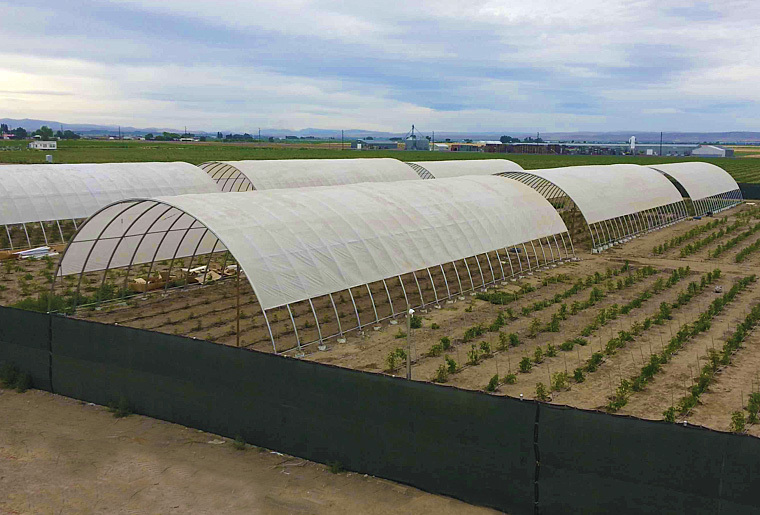 Property includes (6) 48 x 96 hoop houses, fully functional natural well, outbuildings, office trailers, shipping containers and on site employee housing. Equipment included in the purchase is a fully functional compliant security system, (3) tractors, (2) GreenBroz automated trimming machines, and an abundance of farm and cultivation tools. One of the only facilities in the state to never get sanctioned for compliance issues. All SOP’s for the farm and compliance will be included for smooth transition. CLICK HERE to view video of the farm property. 2,500 sq. ft Licensed Manufacturing extraction facility. Affordable lease of $1,675/month with excellent landlord. CLICK HERE to view video of the extraction facility.